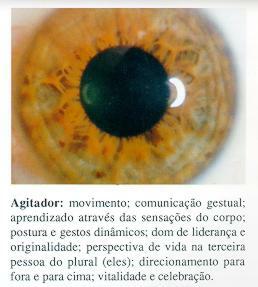 The iris (the coloured circle in the middle of the eyeball) is like a map to the territory of your life. The Rayid model is a means of interpreting the symbols on the map to better understand the interactions which make up our experience of life. 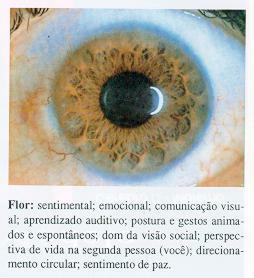 The first step is to decide on the structure of the irises in question. 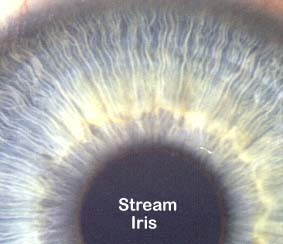 You will need to choose one from four basic structures - Rayid refers to these as Stream, Flower, Jewel and Shaker iris structures. 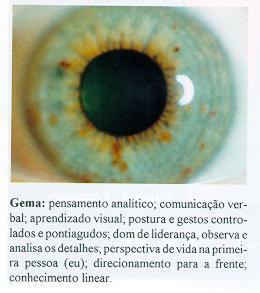 These structures are presented below ..
interpretation Jewels in the iris are indicative of a mental type. 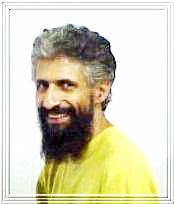 They are typically analytical thinkers expressing themselves through speech. Slow to acknowledge feelings, jewels prefer to rely on accumulating and classifying data to arrive at the 'correct' decision. 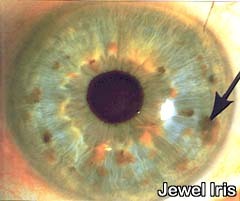 The presence of these dots is the key to the Jewel Iris structure. 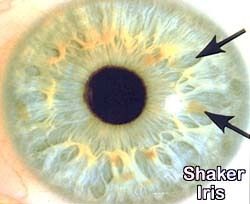 The jewel iris can be recognised by the presence of pigmentation or coloured dots on top of the fibers. These dots (or jewels) can vary in colour from light orange through black.  They can also vary in size from tiny (invisible to the naked eye) to quite large. 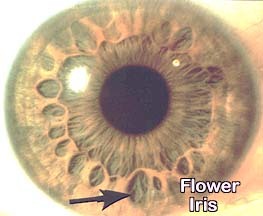 This image illustrates the Jewel iris fiber and pigmentation arrangement. This is usually much easier to identify than a stream iris - but remember if an iris is 90% stream and 10% jewel it is best interpreted as a jewel at this stage. You can view more jewel irises, move to the interpretation of the Jewel structure or look at the Stream, Flower and Shaker structure descriptions. Usually gifted with detailed observation skills and clarity, jewels make good leaders however their major challenges include learning to trust others and allowing (going with the flow). 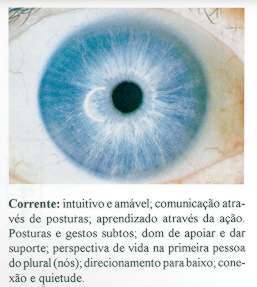 There is also an issue of control - many jewels can feel insecure and very uncomfortable when they are not in control of their immediate environment.